Aspartame is a commonly used low-calorie sweetener that can be found in a variety of foods, including: soft drinks, cereals and sugar-free chewing gum. 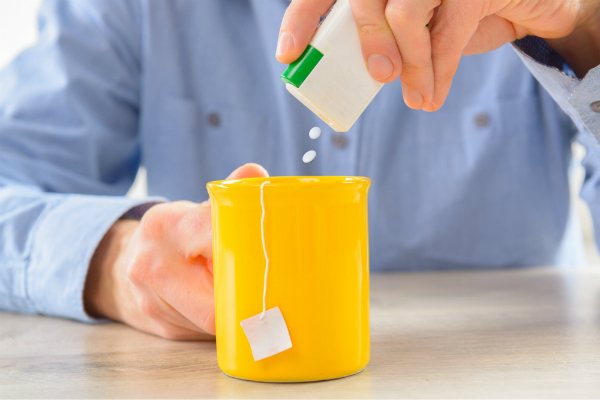 However, this controversial sweetener has been the subject of several studies since concerns were raised in a 1996 report, suggesting a link between aspartame and brain tumours. Amid the continuing disquiet, the European Food Safety Authority (EFSA) conducted a comprehensive review of the evidence in 2013 and concluded that aspartame was safe for human consumption, including pregnant women and children. In digestion, aspartame is quickly and completely broken down in to by-products – including phenylalanine, aspartic acid and methanol – which then enter our system through normal routes. Hardly any aspartame enters the bloodstream. However, the panel said the ADI did not apply to people with phenylketonuria (PKU) – a rare genetic disorder where the body cannot break down phenylalanine. People who have this condition need to closely monitor their phenylalanine intake. It is worth noting that phenylalanine occurs naturally in many protein-rich foods, such as milk, eggs and meat. Table top sweeteners containing aspartame or aspartame-acesulfame K must be marked with: “contains a source of phenylalanine”. 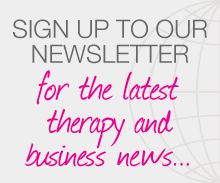 Posted on 26 January, 2015 by Federation of Holistic Therapists (FHT). This entry was posted in health and tagged health. Bookmark the permalink.